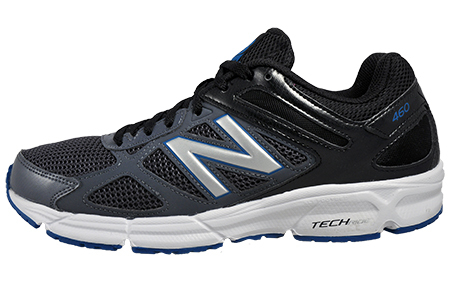 Go the extra mile in these New Balance 460 men’s running shoes, which feature textile mesh uppers with synthetic overlays throughout, providing breathability and support where it’s needed most. 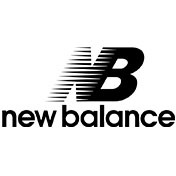 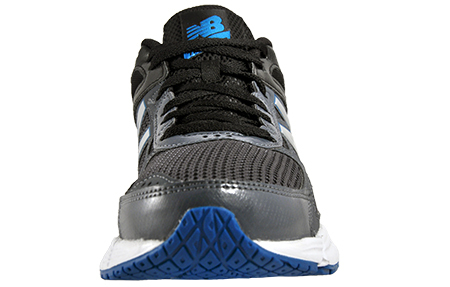 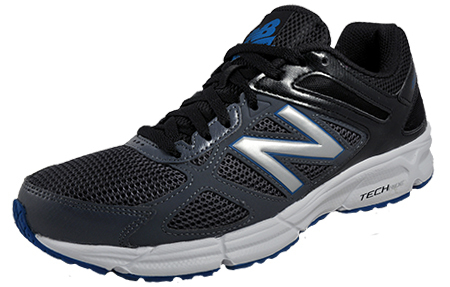 These New Balance men’s running shoes feature an Ndurance blown rubber outsole which delivers traction and great grip on a multitude of surfaces, making them ideal for hitting the gym and pounding the roads. 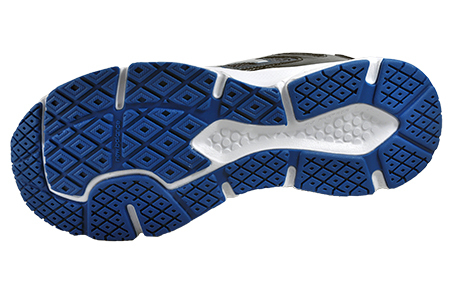 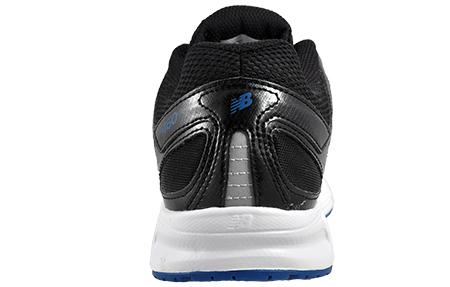 The New Balance 460 features injection moulded EVA foam midsoles to help deliver cushioning and a comfortable ride, ensuring feet are kept in the upmost comfort, no matter how many miles you rack up. 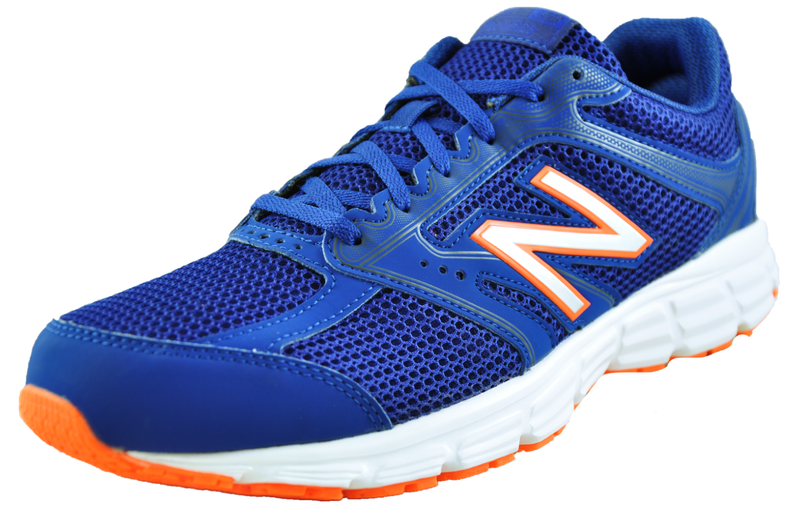 So if you want a runner that is high in performance while still retaining its superb looks then look no further than the New Balance men’s 460, a great choice for running and at this price a must have, so lace up and go with the 460 from New Balance before they sell out!